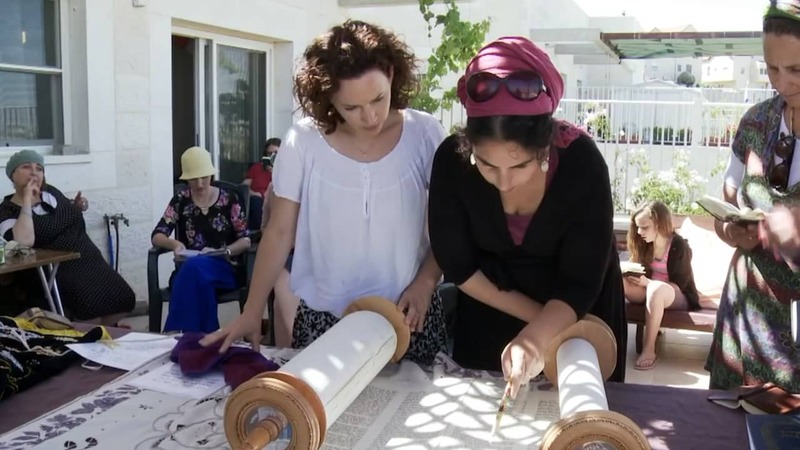 The “Shirat Rivka” community of Neve Daniel, is a group of women who are committed to Halacha (Jewish Law). The women have been gathering for the past 15 years, every Shabbat and on festivals to pray together. This group has been growing over the years and the caravan hosting the prayers has become too small to accommodate the group. It also suffered extreme weather damage this past winter. We, the women of “Shirat Rivka” wish to renovate and expand this this facility and turn it into a respectable place of worship. We have garnered the blessing and support of the Gush Etzion Regional Council and the Religious Counsel of Gush Etzion for this project. The space will also be used for other religious gatherings including Torah learning, and spiritual musical sessions etc.